Older and cheaper technologies are always more than welcome for developing markets. The Nissan NP200 is a perfect example. This model probably sounds strange to you, but that is because you can’t find it on the markets like North America, Europe or Japan. This model is designed strictly for the developing countries. It originally came in 2010 and it is available in South Africa. This model rides on the company’s famous B platform. This architecture was used for various small cars from Nissan and Renault, but NP200 has most in common with the first-generation Dacia Logan. This car was in production between 2004 and 2012 and this pickup adopted most of its characteristics. Despite the fact that this platform dates from 2002, this pickup continues to march on and it will for some time more. 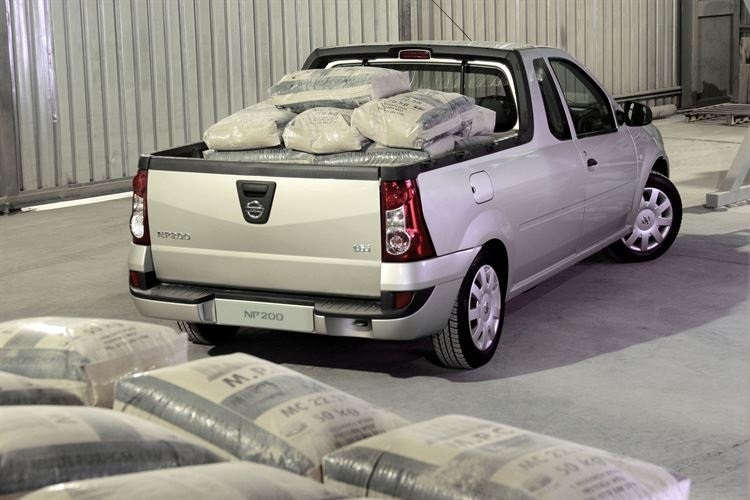 The Nissan NP200 is a car-based pickup. These kinds of vehicles are rare nowadays. There is model like Honda Ridgeline, but this one is designed for developing countries. This means that low price and costs of maintenance are some of the priorities. 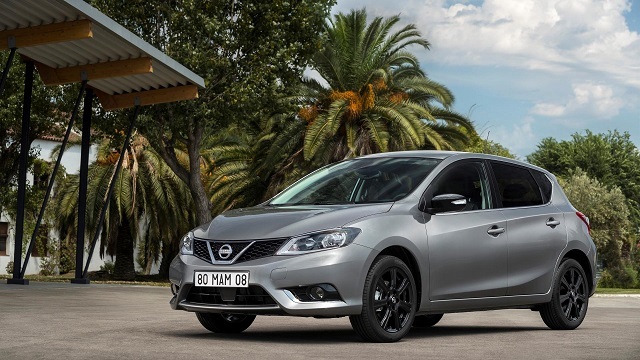 It rides on the familiar B platform and has most in common with original Dacia Logan. 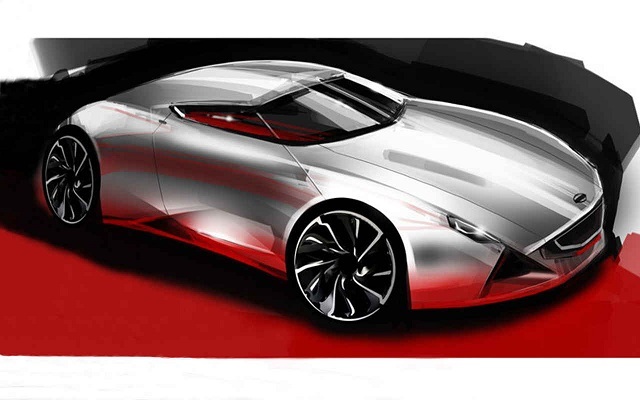 Despite its different body style, it comes with the same styling cues and with only some smaller tweaks on headlights. The interior design is completely the same as on Logan. The dashboard is almost identical. You will find plenty of cheap plastic inside and not so long list of standard features, but that doesn’t matter at all since this is a cheap working machine. When it comes to safety, even the base Nissan NP200 comes with three-point seatbelts, anti-lock brakes, front air-bags, engine immobilizer etc. 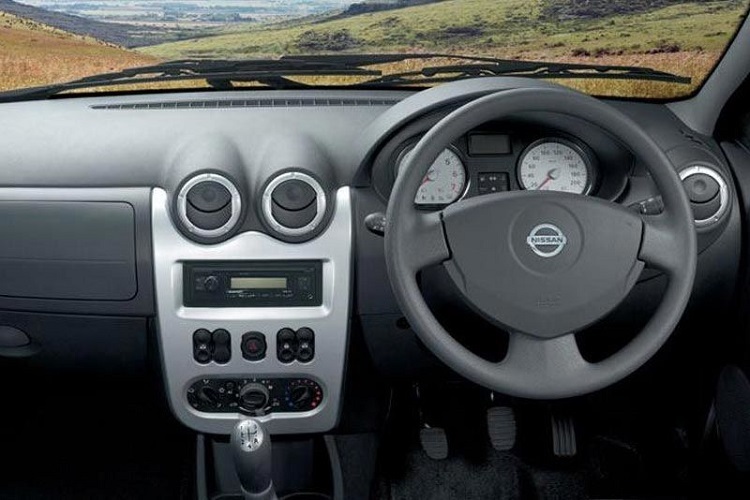 The Nissan NP200 comes with three engines in the offer. The base model features a 1.6-liter 8-valve gasoline engine, which is good for about 85 horsepower. If you are for some more power, there is a 16v version of the same engine. In this case, you get around 105 horses and even a slightly better fuel economy. This is a working machine, so it seems natural to have a diesel engine in the offer. It comes with a familiar 1.5-liter unit which, besides 84 horsepower, also features amazing fuel economy. All engines come with a 5-speed manual transmission. 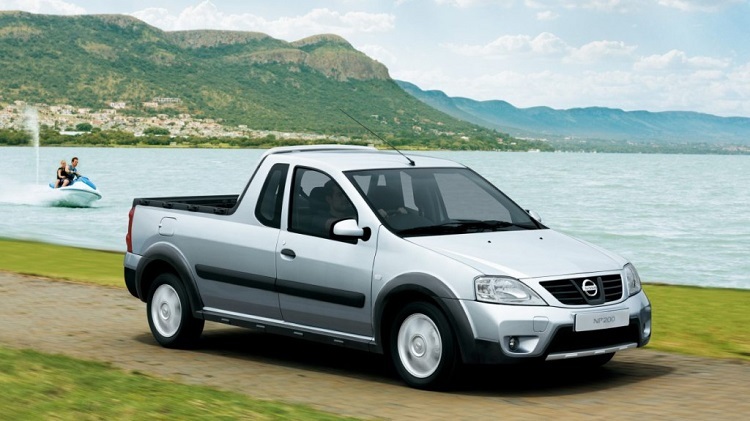 One of the main benefits from Nissan NP200 is its affordable price. Base models are available already at 12.500 dollars.